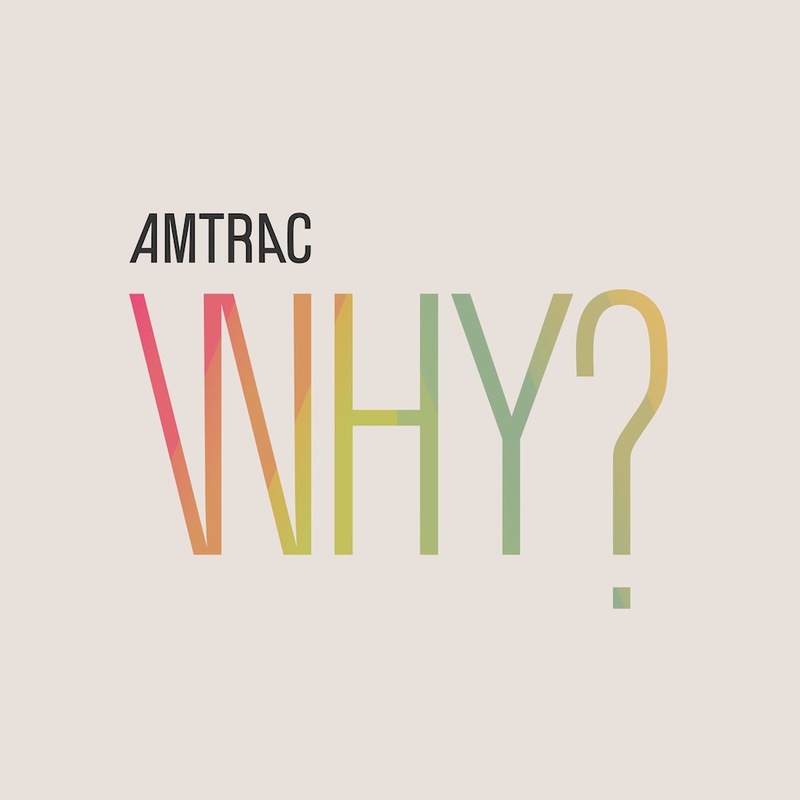 Amtrac's debut EP "WHY?" dropped yesterday on iTunes and they're giving away the whole EP for free RIGHT HERE! Here are a couple dance floor heaters from the EP. 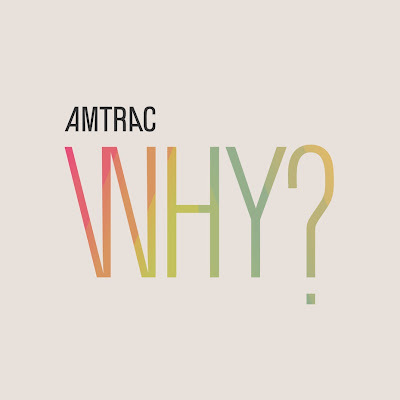 Amtrac will be touring till the end of the month and is making a stop here in Tallahassee. 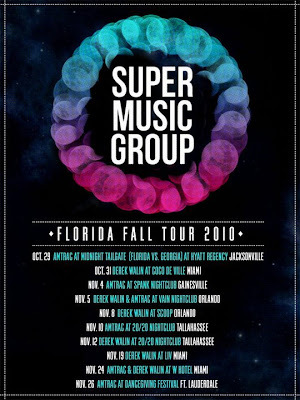 Myself, Team Jaguar and Ben Danner will be joining Amtrac at 20/20 nightclub on November 10th to get the floor on fire. If you're in Tallahassee then BE THERE.